Power up your Galaxy S10e, S10, or S10+ with serious speed. 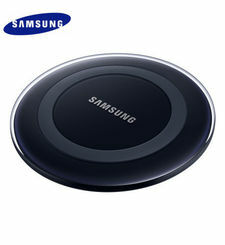 The Wireless Charger Duo Pad has the improved Fast Wireless Charging 2.0 capabilities. It charges your phone faster than previous Samsung wireless chargers so you can get back to 100% faster. Recharge your Galaxy S10e, S10, or S10+ and your Galaxy Watch Active at the same time. Or lend a charger spot to a friend. 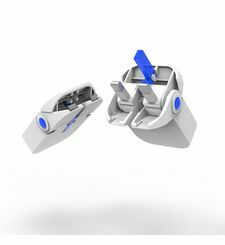 There are two distinct charging zones, so you can easily charge two phones, a phone and your Galaxy Watch, or whatever configuration you may need. Because it's engineered to be Qi-compatible, this charger makes it simple to recharge your other devices without taking up another plug. 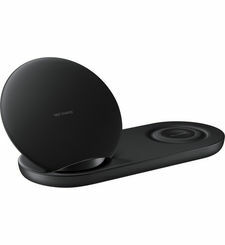 Basically, if your device can be charged wirelessly, it likely works on the Wireless Charger Duo Pad. 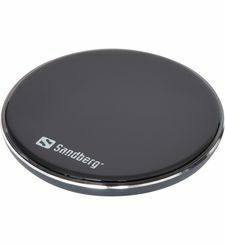 *Limited to Samsung or other brand smartphones with WPC Qi wireless charging, such as Galaxy S9, S9+, S8, S8+, S8 Active, S7, S7 edge, S7 Active, S6, S6 edge, S6 Active, S6 edge+, Note9, Note8, Note FE, and Note5. Gives new meaning to fast Power up your Galaxy S10e, S10, or S10+ with serious speed. 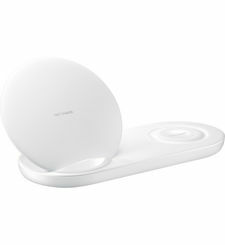 The Wireless Charger Duo Pad has the improved Fast Wireless Charging 2.0 capabilities. 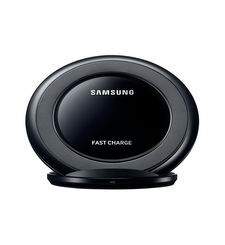 It charges your phone faster than previous Samsung wireless chargers so you can get back to 100% faster. Charge yourself and a friend Recharge your Galaxy S10e, S10, or S10+ and your Galaxy Watch Active at the same time. Or lend a charger spot to a friend. There are two distinct charging zones, so you can easily charge two phones, a phone and your Galaxy Watch, or whatever configuration you may need. 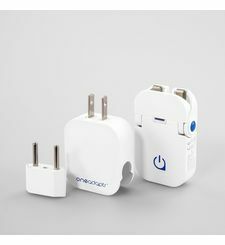 Compatible with Qi devices Because it's engineered to be Qi-compatible, this charger makes it simple to recharge your other devices without taking up another plug. 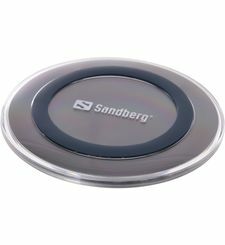 Basically, if your device can be charged wirelessly, it likely works on the Wireless Charger Duo Pad. 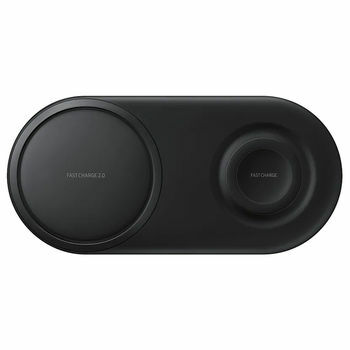 *Limited to Samsung or other brand smartphones with WPC Qi wireless charging, such as Galaxy S9, S9+, S8, S8+, S8 Active, S7, S7 edge, S7 Active, S6, S6 edge, S6 Active, S6 edge+, Note9, Note8, Note FE, and Note5.